Diabetes is a chronic condition associated with a high level of sugar in the blood, over a long period of time. Individuals with this condition should be extra careful of what goes into their stomachs. Unknown to many of us, most of the regular foods we take daily are dangerous to our health, as they can contribute to weight gain, heart complications, increase in blood sugar level, and so on. 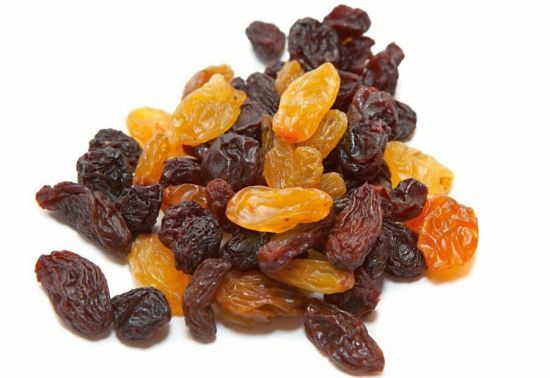 Raisins naturally contain concentrated sources of natural sugars that can spike the blood sugar level. 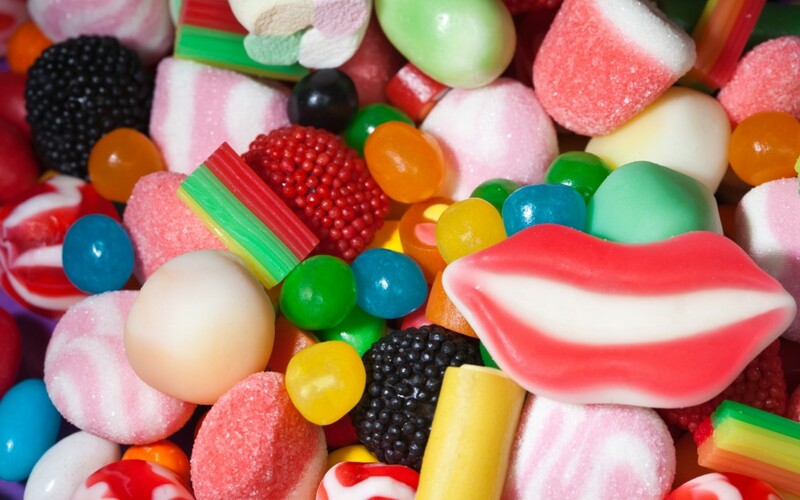 It is quite easy to grab and sweet to ingest but its side effect can be very dangerous, especially for someone with diabetes. And if at all you can’t avoid it totally, ensure you take it in minimal quantity, as a 1.5-ounce box of a natural raisin provides 34grams of carbohydrate. 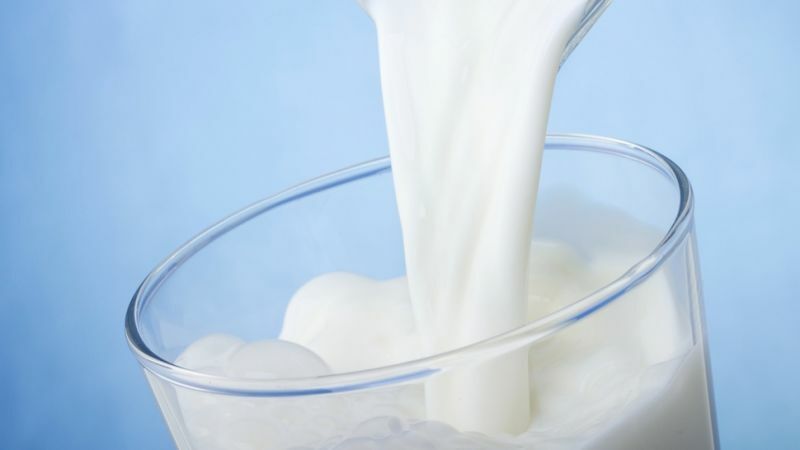 The high level of saturated fat in whole milk makes it a dangerous food for people with diabetes. The saturated fat increases the resistance in insulin production, which in turn would worsen diabetes. 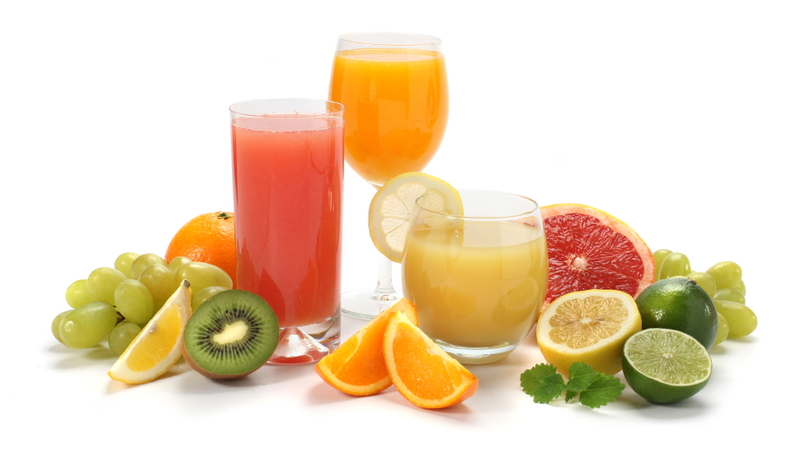 Many of us tend to think that fruit juices can be substituted for natural fruits, which is not always true. Natural fruits are rich in fiber and carbohydrate, while fruit juices are often times packed with sugar that can spike the blood sugar level. If you have diabetes, you should be aiming at getting good and proper health, which won’t be possible if you keep taking meals that would worsen your condition. 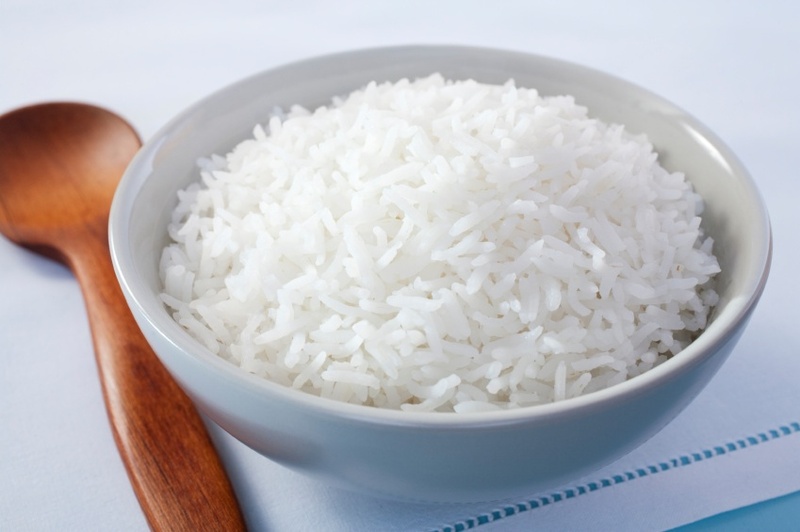 Above, are meals you should try to avoid as much as possible and if you would take them at all, be moderate. Posted on 23rd March 2016 by Oluwatosin Faith Kolawole. This entry was posted in Diabetes, Eating, Health and tagged foods you should not eat in Diabetes. Bookmark the permalink.